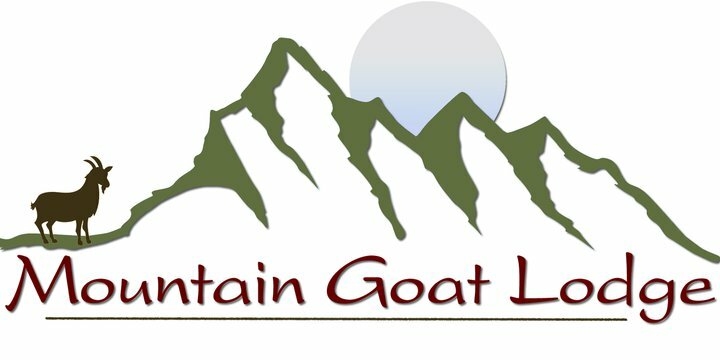 Take full advantage of our years of experience in raising and rescuing goats in Colorado and Washington by attending one of our classes on raising goats and goat husbandry. Need not stay at the lodge to participate. 48 hours advance reservations required.